because I designed it ALL myself!! 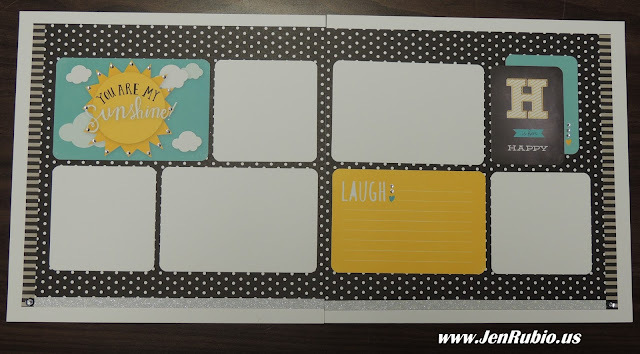 Layout #1 - You are my Sunshine! Add 2-4x6 wide photos and 3-4x4 photos. Layout #2 - Love you to the moon and back! Add 3-4x6 wide photos and 2-3x4 wide photos. Layout #3 - Life is a daring adventure. 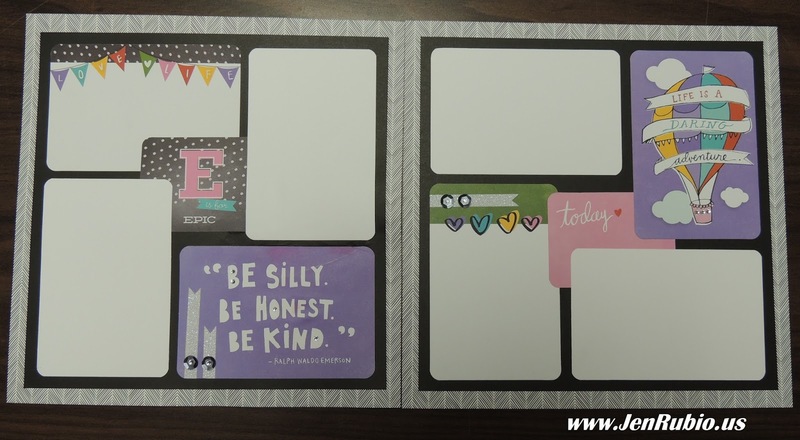 1-4x4 photo, and (optional) 1-2x2 photo OR journaling. with a little bit of stamping (quick and easy)! (not just collect!) your scrapbooking products. so I can get your supplies ordered for you. me to send you an online "money request"). Non-local customers who reside in the U.S.
including the step-by-step assembly instructions. and/or email me with your questions). for your use on the day of the workshop. 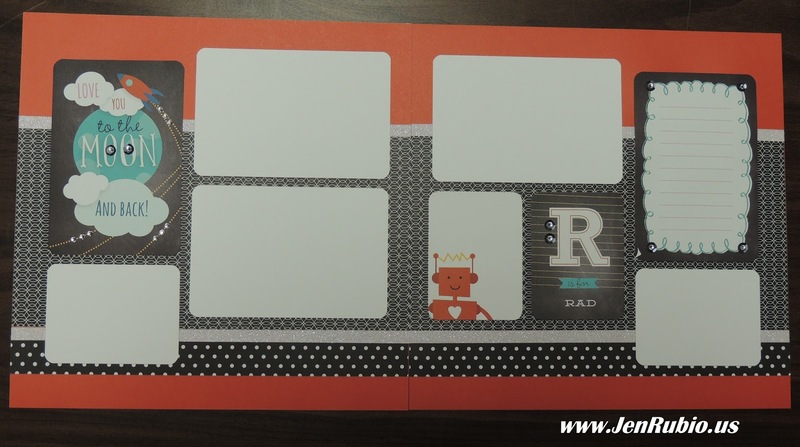 you want to ($1.25 per each pocket-style protector). and please RSVP asap, as space is limited! you plan to attend also please!! will received their 7th kit FREE! Feel free to tell and invite your friends!! 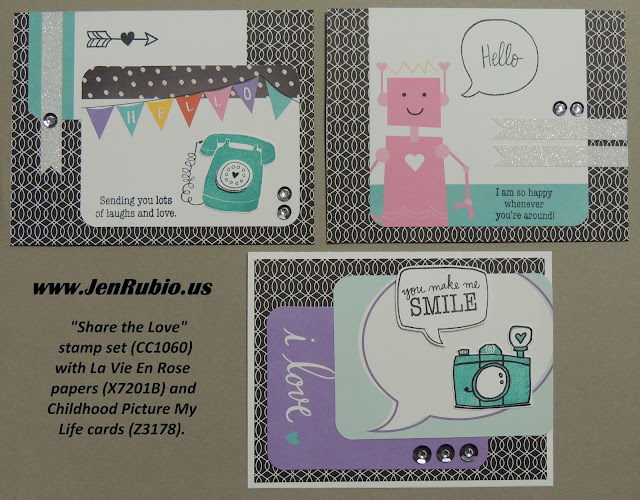 Share the Love stamp set Blog Hop!! 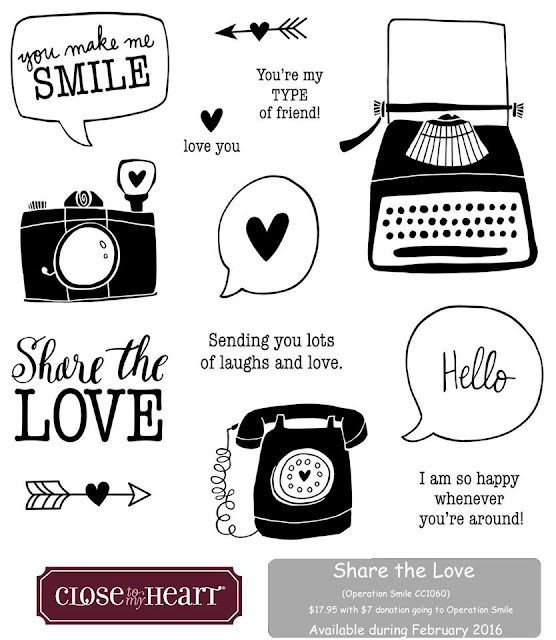 from Close to my Heart! Operation Smile, our affiliated charity! then you are on the correct path. Here are three standard-size cards I created using this stamp set along with a little bit of the "La Vie En Rose" paper packet (X7201B) and a few "Childhood" Picture My Life cards (Z3178). The telephone is paper pieced together using Black and Lagoon ink, and the camera was stamped with Lagoon ink and then fine lines were drawn in to add some details using my favorite fine-point black permanent ink pen (Marvy Uchida LePen Z1979). Embellished with Sequins Silver Assortment (Z2013), White Shimmer Trim (Z3024), and Clear Sparkles (Z1752). 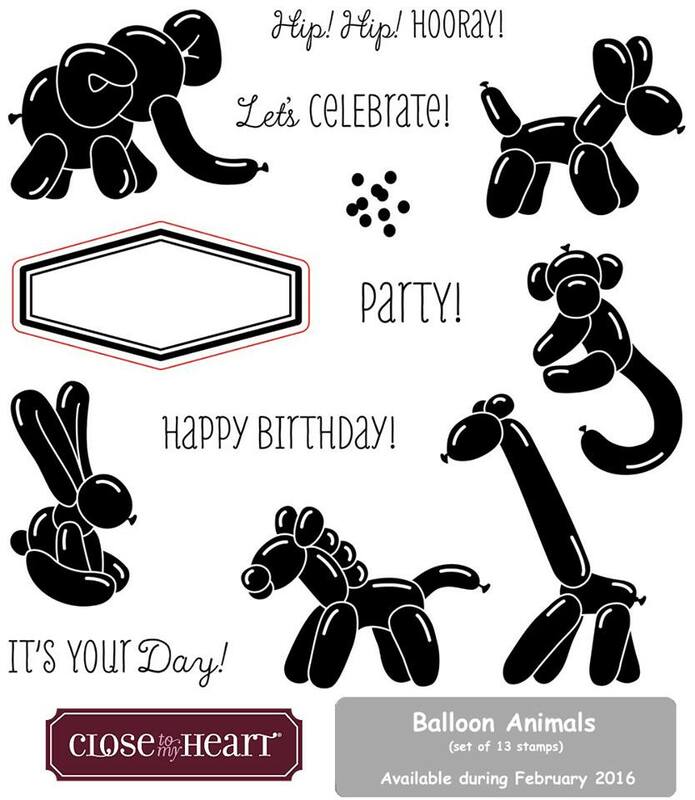 February SOTM (Balloon Animals) Blog Hop! 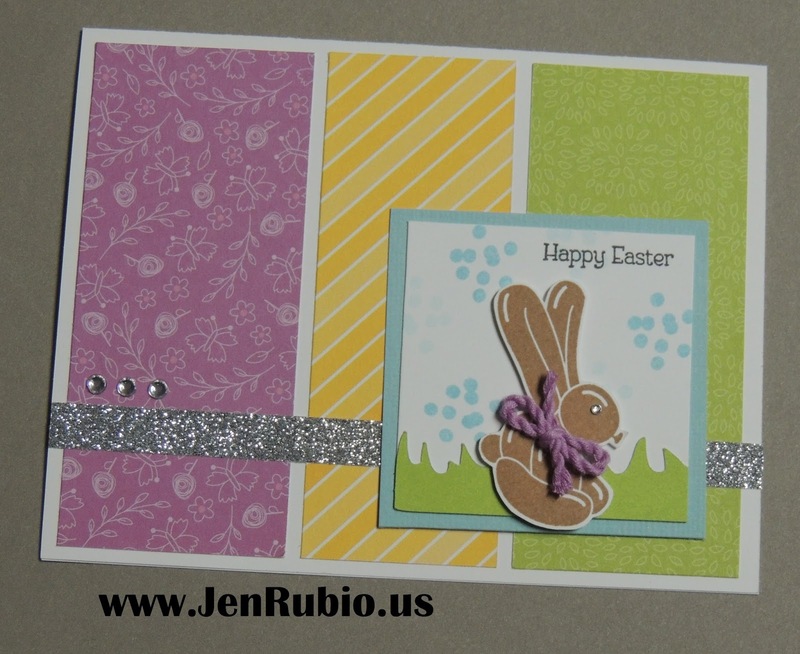 Today I'm sharing this fun Easter Card I created using the Balloon Animals stamp set and the NEW Penelope paper packet (X7207B). I stamped the bunny/rabbit balloon using Saddle (brown) ink and the background dots were stamped with 1st and 2nd generation Crystal Blue ink). 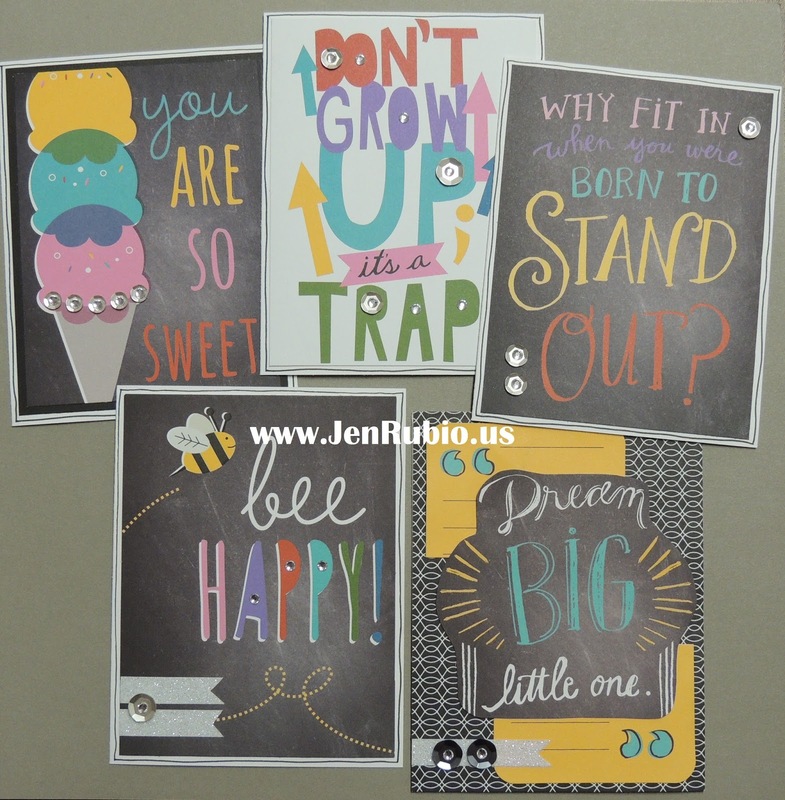 The grass was cut from Pear cardstock using the Artiste Cricut Cartridge (p. 73, accent 3 + shift) at 3/4" tall. The "Happy Easter" sentiment that is stamped with Black ink comes from another stamp set that is shown on p. 19 of Seasonal Expressions 1 (C1638 Spring Critters).